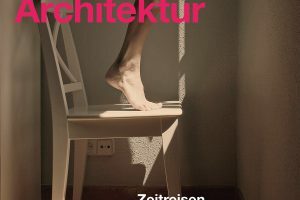 The ARCHITECTURE LOUNGE invites everybody interested in architecture to free admission at the Architekturzentrum Wien this year, again, on the Austrian National Holiday. 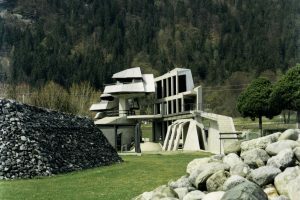 3pm: guided tour of the exhibition ‘In The End: Architecture. Journeys Through Time 1959 – 2019’.